In preparation for the upcoming International Year of Sustainable Tourism for Development 2017 event on June 21 to 24 in Manila, the Tourism Ministry recently conducted a focus group discussion (FGD) on May 10 to discuss sustainable tourism statistics. Sustainable tourism has become a priority on the national agenda of several countries, as well as on an international level, such as at the United Nations General Assembly. The conference in Manila is going to result in the declaration of how important the development of statistical framework is to measure sustainable tourism. Ardika expressed his wishes for the FGD participants to come up with a methodology to measure sustainable tourism, to understand the statistical issues in measuring sustainable tourism and gain some measuring examples to be implemented on a local and national level to act as a reference for the international level. “No one has ever discussed creating a standardized basis for data collection of relevant information on a national or sub-national level. 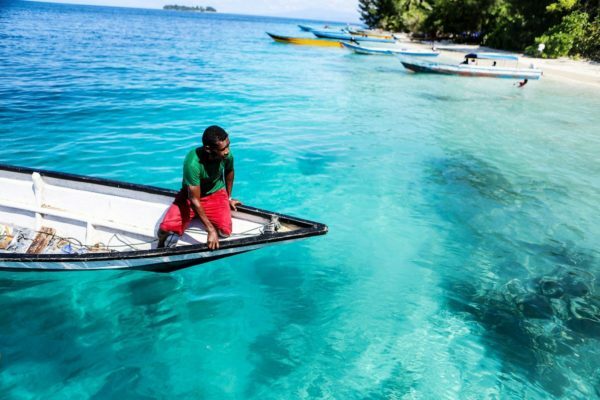 This significant gap is limiting the potential development of the policy to improve sustainable tourism,” said Samsriyono Nugroho, Tourism Ministry’s technology and information special staff.